Centuries ago women didn’t face the same decisions modern women face today on how to feed their babies. In the past, It was always breast. Many women today are working, however, and views on breastfeeding have changed. Just in the United States alone, more than half of all women with children are at work. This is one of the reasons why Baby Formula are doing so well in our industry today. 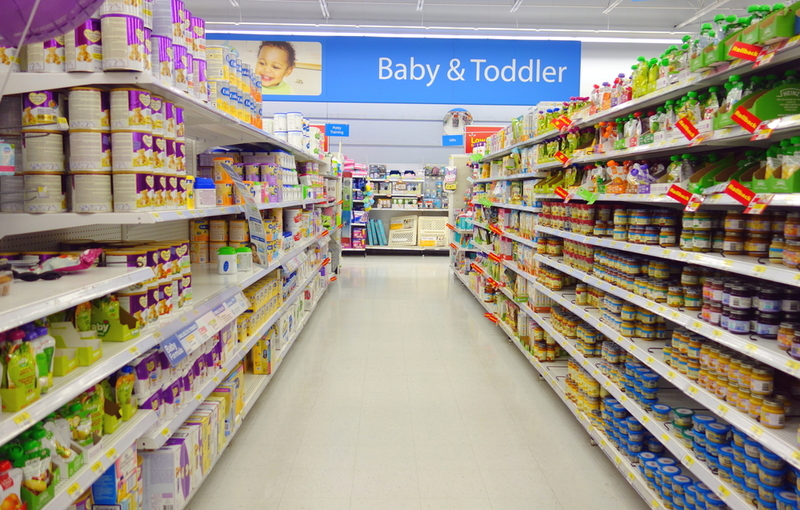 What are the Different Forms of Baby Formula? 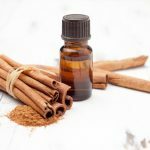 Organic Formulas – Are they Really Different from Standard Formulas? Expectant mothers need to know about alternative feeding methods so that she can make an informed choice. Breast milk certainly promotes optimum health and development for a baby, meeting all its nutritional needs and protecting the infant against illness. But what about infant formulas? Allow me to save you precious time, it doesn’t matter what anybody says, breast milk and formula are not equally nutritious – not by a long way. There are components of human milk which simply cannot be reproduced in a formula, no matter how good or expensive, or whether based on cow’s milk or soybeans. It is a synthetic version of breast milk and is part of a class of materials known as dairy substitutes. Babies who are fed a formula diet are at a greater risk for illness. Diarrheal- as well as respiratory ailments are more frequent with formula fed babies, and they are more prone to colic, allergies, and constipation. 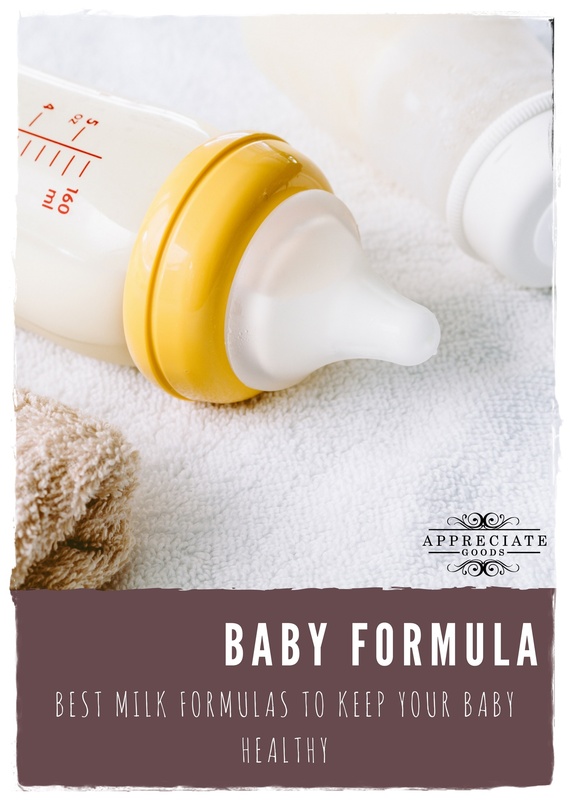 This tells you that if you are going to use an infant formula, always make sure it meets recognized quality standards, because when used responsibly and correctly, it can meet the nutritional needs of your baby. Remember that restlessness, crying, and spitting up are all normal parts of babyhood, but if you’re worried because your baby’s behavior seem excessive, see a health care professional so you know which formula will be the best and most suitable one for your baby. take care of infants with special needs – pre-term and low birth weight infants for instance will have extra nutritional needs to guarantee proper growth. Special nutrient-rich formulas have been specifically developed for this particular group of infants. 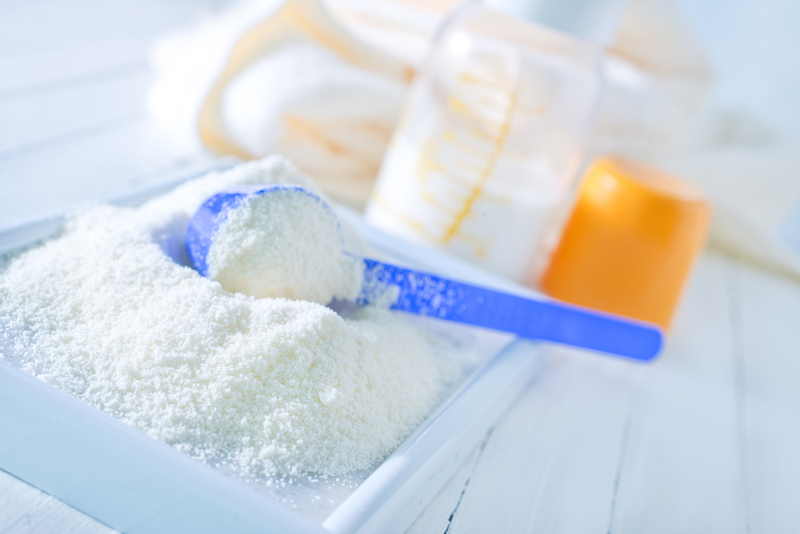 The types of infant formula available are differentiated by the type of protein they contain – cow’s milk- or soy protein-based as well as amino acids or hydrolyzed formulas where the proteins have been pre-digested. There are soy-based formulas and these are recommended for infants who have cow milk protein- or lactose intolerance. 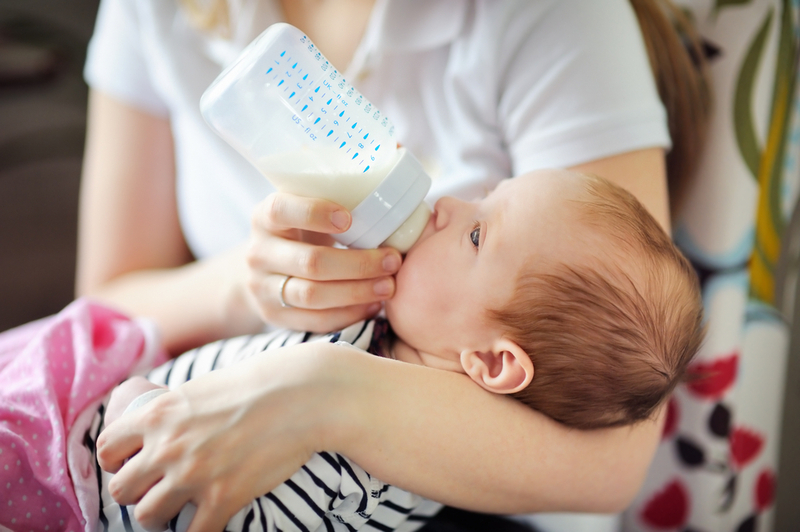 For those infants who have an outright allergy to milk proteins, there are hypoallergenic formulas intended for use by babies with allergic symptoms. 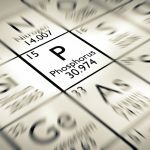 While it may become necessary to experiment to find a formula that works well for your child, experts from AAP – American Academy of Pediatrics – caution parents to be careful about chopping and changing formulas too often. Rather speak to your pediatrician so you can pick a formula that will ‘solve’ your baby’s problems. Even though over the years, formula manufacturers add and adjust ingredients in response to emerging research, according to medical experts, all formulas sold in the United States are nutritionally equivalent, regardless of the manufacturer. Components are added to certain formulas in response to emerging research as well as parental concerns. For instance, you’ll find formulas where rice starch has been added in. This is for those babies who spit up a lot. There are always guidelines set by the FDA and the U.S. Formula Act requiring that all formula meets minimum or maximum ingredients. Powdered – it is imperative to mix the powdered formula with water in the precise ratio. This is to ensure your baby gets the right balance of nutrients. If you mix it incorrectly, it could result in electrolyte abnormalities which can be dangerous for your baby. Make sure to check the expiration date. 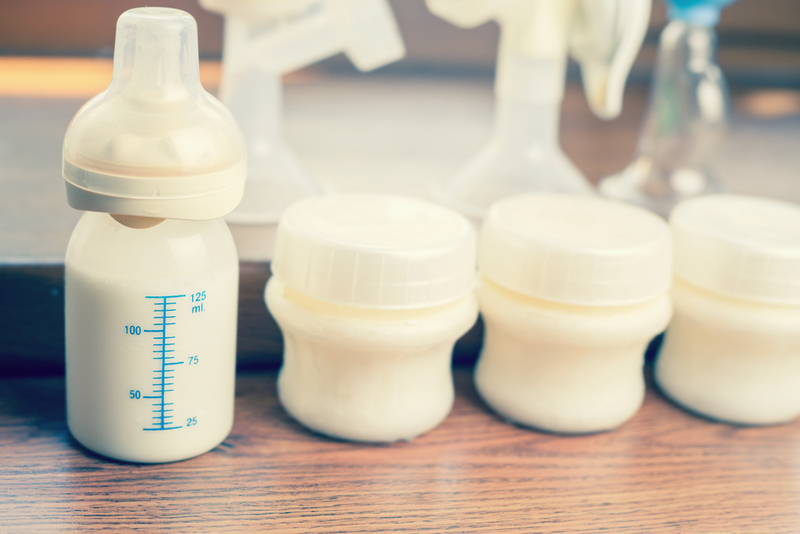 The U.S. Food and Drug Administration (FDA) stipulates that manufacturers mark every baby formula container with a ‘use-by-date’. Mixing instructions vary by manufacturer, so read the label carefully. Use clean water. To sterilize water, the U.S. Department of Health and Human Services suggests you boil water for a minute, let it cool for no longer than 30 minutes before mixing in the formula. Use within 24 hours and throw out any leftovers. 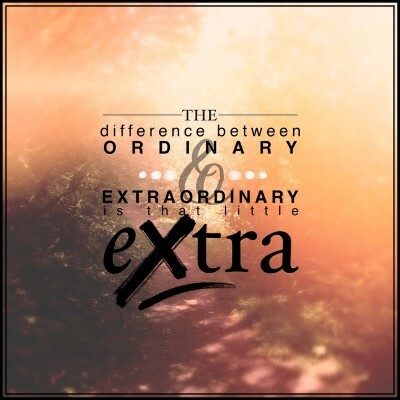 Ready to use – this is the most expensive formula to use, and also the most convenient. An ideal option for when clean water isn’t readily available. Liquid concentrate formula – requires mixing equal parts of formula and water. It is less expensive than the ready-to-use formula. Mead Johnson is the company behind the Enfamil brand, and one of Enfamil’s stage formula is the Enspire. This formula is scientifically designed to meet the nutritional needs of newborns through 12 months. This milk-based powder contains Milk Fat Globule Membrane (MFGM) and Lactoferrin. These two components found in breast milk makes Enspire the closest formula to equal that of a breast milk. It is formulated to support brain development and provide optimal nutrition for the baby’s immune system. 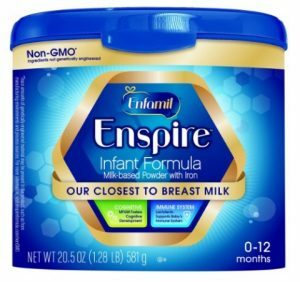 Enfamil’s Enspire offers a non-GMO formula, it does not include genetically engineered ingredients, and is believed to be a lot safer and more nutritive. This formula contains comfort proteins that are designed to help avoid colic and gas due to whole protein intolerance. It is broken down to be easily digested and is best for babies who are hypersensitive to other brands. 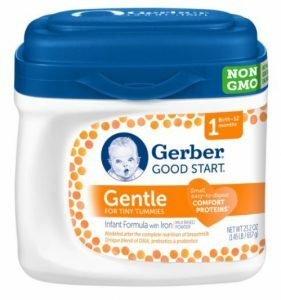 The Gerber Good Start formula is inspired by how gentle the breast milk is in a baby’s developing body. 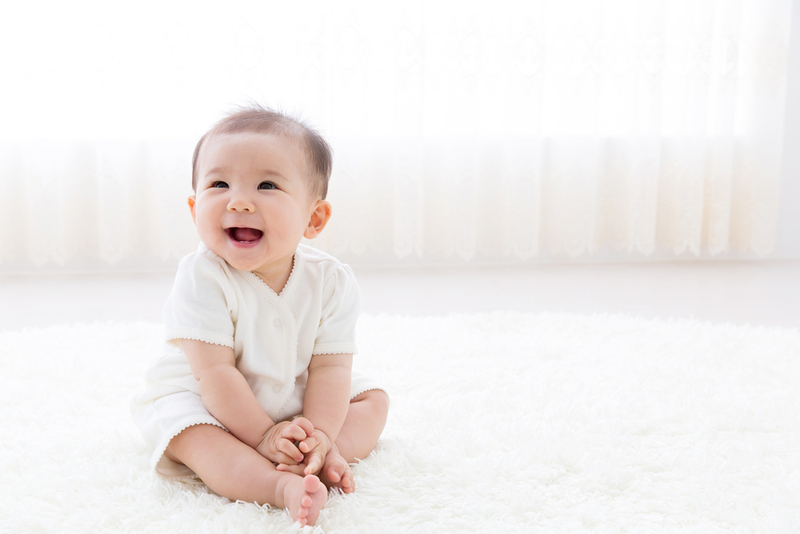 Throughout the first year of life, the baby’s digestive system is still being developed, and it is necessary that we choose a mild formula that provides the essential nutrition the baby needs. It has blends of DHA, prebiotics, and probiotics that contribute to a newborn’s healthy growth and development. 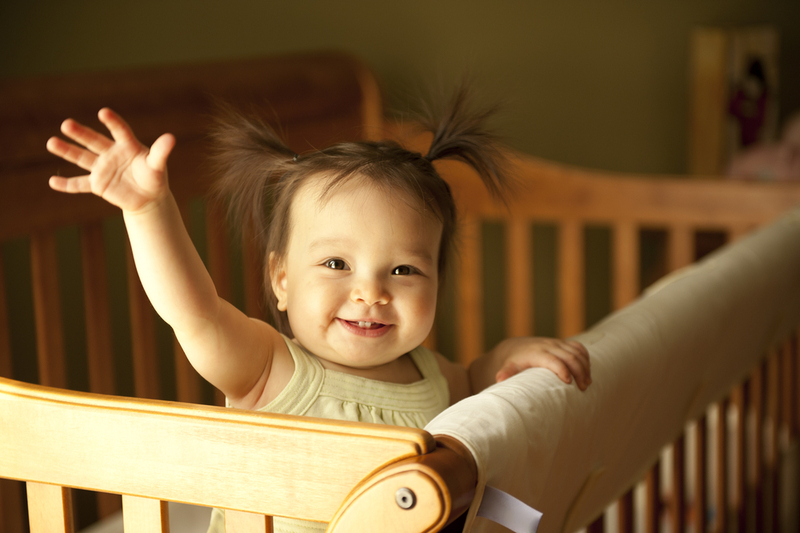 Similac sustains the quality and benefits of its product throughout its milk-based formulas . The Go & Grow Stage 3 milk based formula is designed for toddlers who are growing bigger and who are eating more table food. For toddlers, it is a major concern, as they are are consuming more regular foods and it becomes difficult to keep track of the nutrients they are getting in. 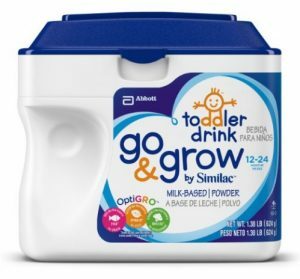 Similac’s Go & Grow Stage 3 features OptiGRO and an exclusive blend of DHA that can strengthen the immune system and promote growth through balanced nutrition. It contains Lutein, and Vitamin E, designed to support good eye sight, brain, and physical development. 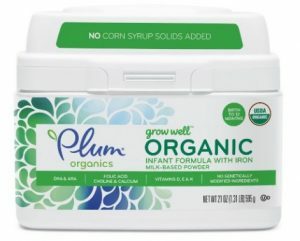 The only product of its kind on the market, Plum’s Organic Infant Formula is unique in the sense that it does not use industry standard corn syrup solids. Plum Organics Grow Well infant formula is designed to nourish the baby with quality carbohydrates, proteins, and essential nutrients similar to a breast milk. Lactose is the most abundant carbohydrate found in breast milk, and Plum Organics Grow Well only uses lactose coming from a cow’s milk. 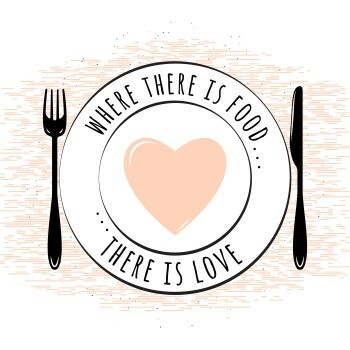 It is certified organic by the USDA, made with plant-based oils, organic non-fat milk, organic whey protein, and it does not contain GMO or gluten. Compared to breast milk, this infant formula is easy to digest and is suitable from birth to 12 months. 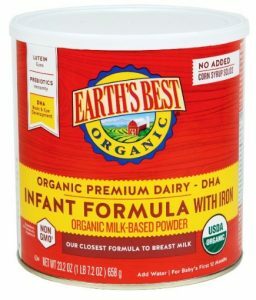 Earth’s Best Dairy Baby Formula contains essential amounts of vitamins, minerals, fatty acids, iron, and ARA. 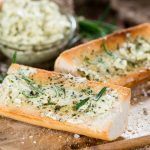 It also has high-quality proteins and carbohydrates and contains two times the amount of DHA found in other organic formulas. These nutrients are considered to be critical in the baby’s healthy mental and visual development during the first year. Earth’s Best infant formula is specially blended without steroids, antibiotics, potentially harmful pesticides, or chemical fertilizers. It is certified USDA organic and certified kosher, and it meets all FDA requirements for infant nutrition. Soy formula is a common and good choice for babies with milk protein allergies or lactose intolerance. 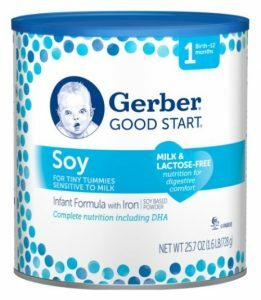 Gerber Good Start Soy provides complete nutrition with the comfort of digestion. This formula uses soy protein that is partially hydrolyzed to ease digestion. It is also one of the only soy formulas to be a non-GMO. It contains corn maltodextrin and just the right amount of sucrose to act as the main sweetener. Gerber Good Start Soy doesn’t include prebiotics or probiotics but it contains the right DHA to help support brain and eye development. this is the natural milk sugar found in breast and cow milk. Some babies will have trouble digesting this. Lactose can cause windiness, diarrhea and bloating. Some parents resort to soy milk formula or a casein-based lactose-free formula. The sweeteners in lactose-free formulas are glucose and corn syrup. For infants who are lactose intolerant, Similac Sensitive for instance is made with different carbohydrate sources such as corn-syrup solids, tapioca starch, sucrose, modified cornstarch, and glucose polymers. there is a growing body of evidence that suggests that genetically modified organisms pose health risks. It is believed that the GM process can produce effects that alter the nutritional value of a product. Now a host of Non-GMO infant formulas have been manufactured to meet a variety of dietary preferences. Probiotics – a group of compounds that benefit the infants digestive system. Probiotics are good bacteria present at high levels in the digestive system of breastfed babies. Probiotics are live micro-organisms that benefit the digestive system, delivering healthy bacteria to the large intestines. 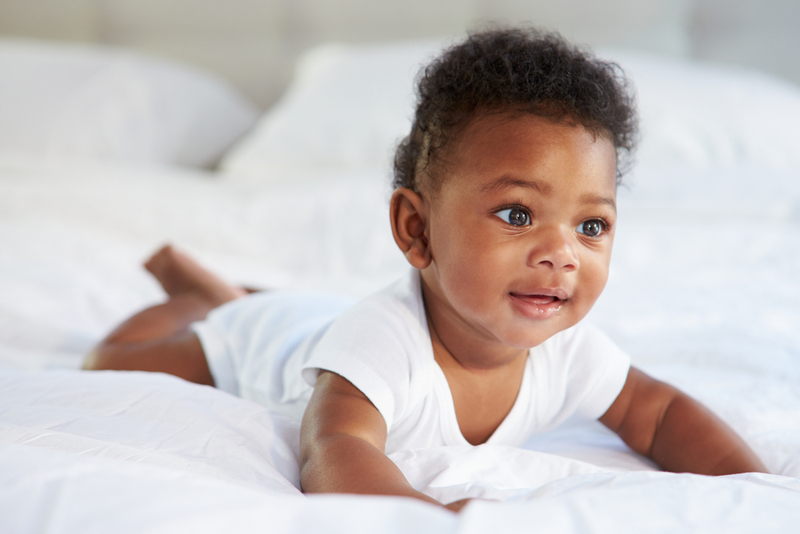 With formula-fed babies, probiotics promote the balance of bacteria in your baby’s intestines, working against those bad organisms that could cause inflammation and infections. Many parents look at organic infant formula because they want a healthier alternative when breastfeeding isn’t possible for them. All formulas, whether labeled organic or not have the same amount of calories, kilojoules, vitamins, minerals, protein, fats and carbohydrates. 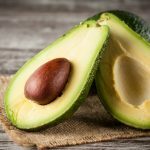 What makes organic formulas different is the way the base ingredients have been farmed, and these methods need to meet the criteria to be Certified Organic. 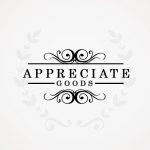 Even though a product says it has been grown organically doesn’t eliminate the fact that there are no chemicals involved in the manufacturing process. This is why research is so important. This is because some countries don’t have the same recommendations about formula milk and safety. Certification standards can differ from country to country. 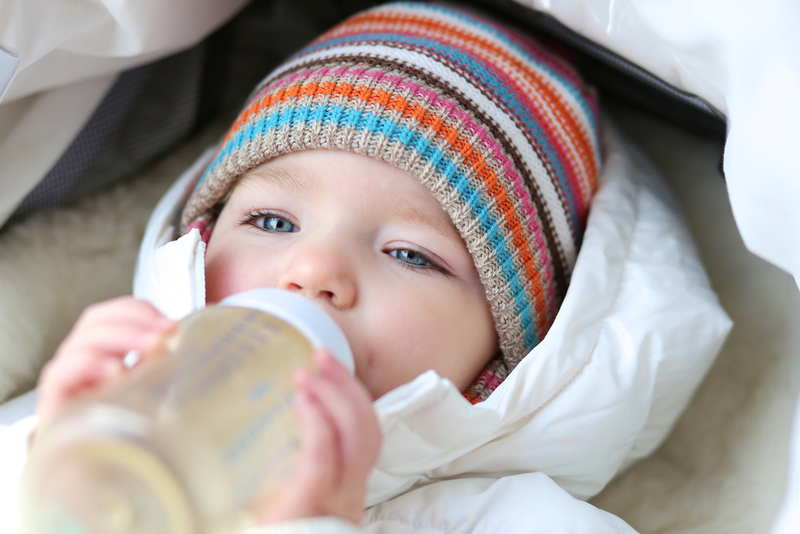 These factors are important because many baby formulas are imported. The OCA (Organic Consumers Association has claimed that they have filed suits against 2 infant formula makers – The Hain Celestial Group and The Honest Co. These brand have been labeling their baby formula with the words ‘Organic’ even though they contain ingredients prohibited under the Organic Food Production Act of 1990. These companies have violated U.S. Department of Agriculture (USDA) organic standards. For the welfare of mother and baby, as a consumer advocacy group, their job is to hold companies like this accountable for knowingly misleading consumers. Three babies also become ill from a rare bacterial infection and a lawsuit was filed against a Illinois-based manufacturer of a powdered baby formula. The lawsuit claims the infants became ill from Cronobacter sakazakii bacteria. The Food and Drug Administration announced they had found no evidence that the babies who became ill, including an infant from Missouri who had died, were related. The federal agencies said there was no need to recall the formula, Enfamil Formula. The product was removed from thousands of stores. Sanlu are one of China’s biggest producers of milk powder, but in September/October 2008 they were involved in a tainted milk powder scandal. The World Health Organization tells us that melamine is an industrial chemical. Melamine combines with food is not approved by WHO or by any national authority, and yet melamine was found in the milk formulas produced by Sanlu leaving 4 babies dead and thousands seriously ill, causing massive public outrage. Traces of melamine were found by the U.S. Food & Drug Administration in infant formula sold in the United States. At this time melamine had already gained notoriety when a number of pets in America died from eating melamine contaminated food. At this time in China, some 1,500 raccoon dogs bred for their fur, died of kidney failure after eating food tainted with melamine. The Health Ministry was informed about kidney stones being found with infants who had consumed the same brand of formula, and Sanlu Group took responsibility for its contaminated milk powder. Production stopped at Sanlu – many people arrested. Countries across Asia pulled Chinese dairy products from their shops. The EU banned Chinese baby food with milk traces, and sales of the sweet White Rabbit were halted after tests detected melamine. It was in December 2008 that Sanlu filed for bankruptcy. When all is said and done, breast milk is the first choice for infant nutrition. If you need to resort to formula for any particular reason, there is no reason to go on a guilt trip about it. 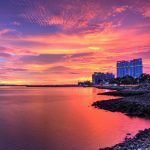 A mom who is informed about both breast- and formula-feeding, can make her choice, and if formula is her choice, there is plenty of information to give her the knowledge that she is doing the best for her baby.